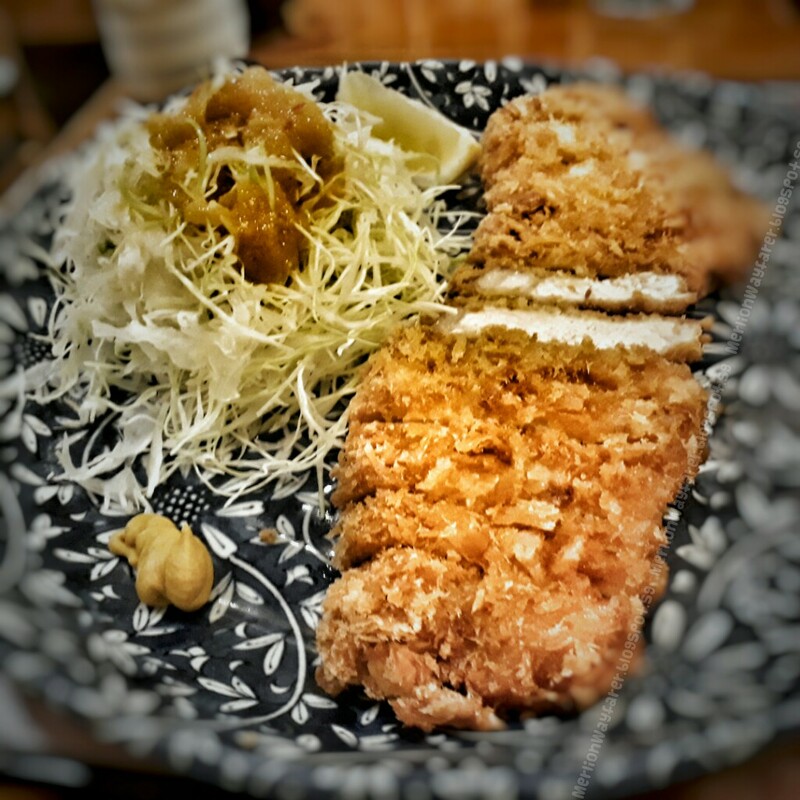 Tonkatsu is a Japanese food which consists of a breaded, deep-fried pork cutlet. Pork loin (ロース rōsu) or fillet (ヒレ hire) are typically used for this dish. The word Ton (豚) comes from “pork” and Katsu (カツ) is an abbreviation of Katsuretu (カツレツ) derived from the English word “cutlet”. What’s the difference between Japanese pork cutlets from other versions? 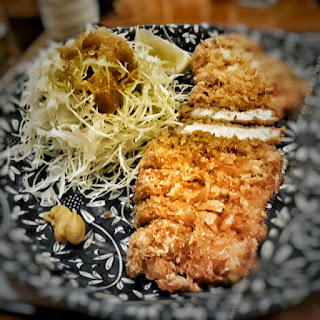 The biggest difference is that Tonkatsu is breaded with panko (パン粉), a Japanese style breadcrumb made from white bread without crusts. The crisp and crunchy panko flakes are larger than breadcrumbs and gives it a light and airy texture. Since it absorbs less oil than breadcrumbs, it turns crispy after being fried.